Foreigner has never been known as a flashy band per se. They’ve never really had a dynamic member who stood out like a David Lee Roth or Nikki Sixx type personality. Throughout their career they created solid songs with amazing guitar riffs and lyrics that meant something. 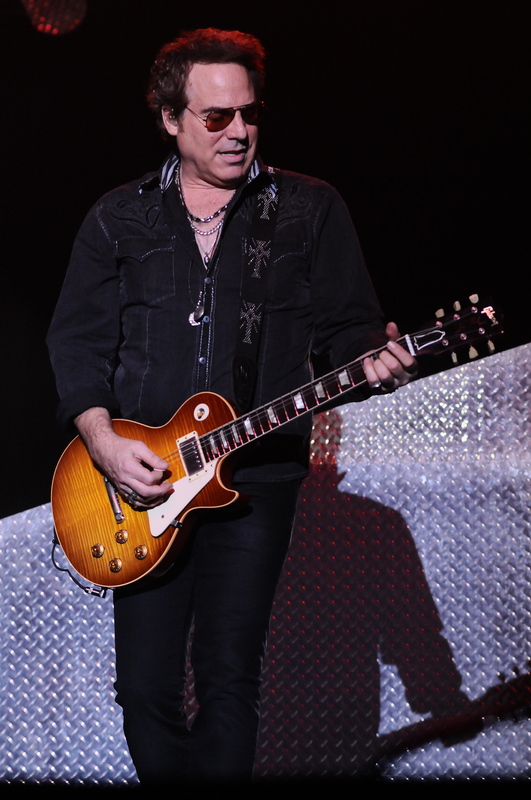 The fans who had witnessed the show Saturday night at the Seneca Niagara Events Center, did not leave disappointed despite Mick Jones, Foreigner’s sole remaining original member and lead guitarist being absent. Jones has had his share of health problems dating back a few years and has had to cut down on his touring. The band no mention of his absence as the show went on without missing a beat. 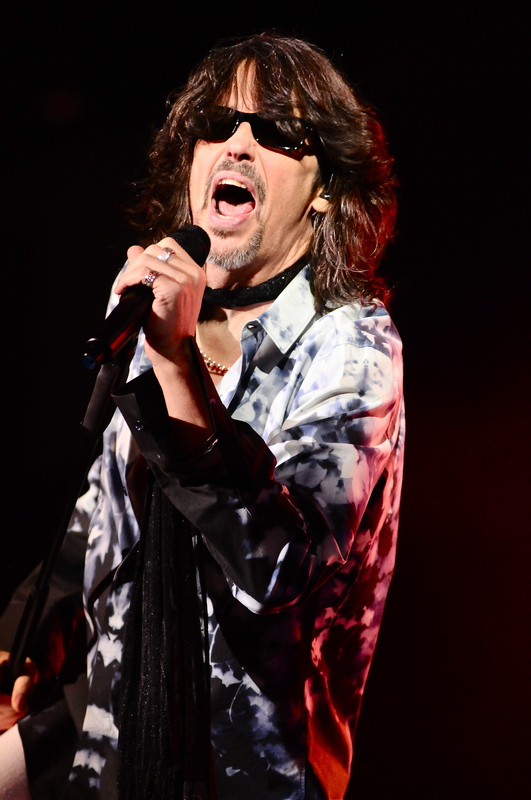 It was singer Kelly Hansen, multi-instrumentalist Tom Gimbel, bassist Jeff Pilson and guitarist Bruce Watson who led the way during the band’s 110-minute performance. The band was also rounded out by the back-line of drummer Chris Frazier and keyboardist Michael Bluestein. The band’s set featured too many highlights to count. Two moments that stood out to me were “Say You Will” which featured a different arrangement which actually improved upon the original version. 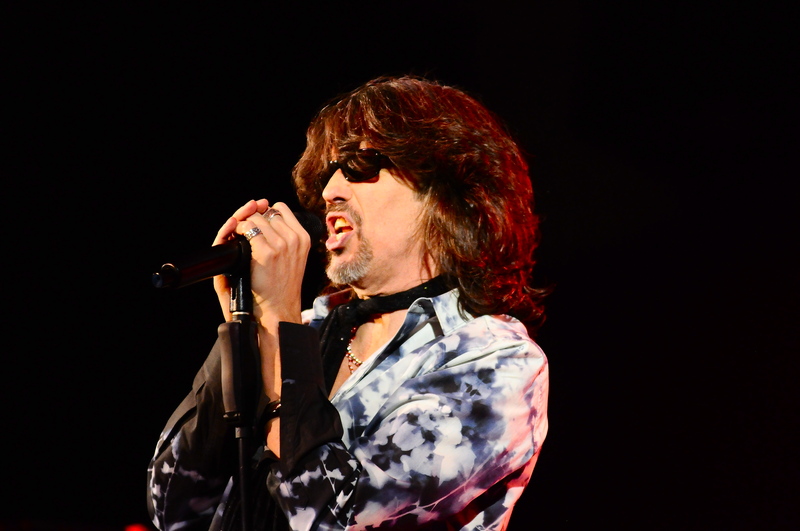 The other was how Kelly Hansen seemed to be the most comfortable than any time I had seen him before. Hansen roamed the stage and did plenty of talking to the audience most of which was directed towards the cold weather our region has experienced the past few weeks. There were a few times where the band chose to play an elongated instrumental piece or an over extended solo. Those moments did seem to slow down the momentum a little where the band could have added another song or two. With a catalog as big as Foreigner has, it’s a shame they never seem to dig down too deep into it. 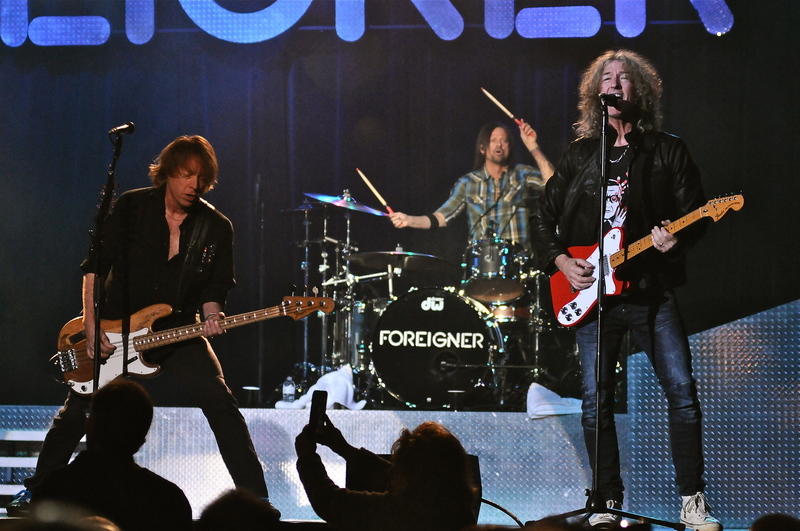 Although Foreigner has gone through their fair share of members over the years, the current band appears to be hitting their stride even when Jones is unable to appear. Even on a cold miserable night in Niagara Falls.